* Add to any of our training dummies. 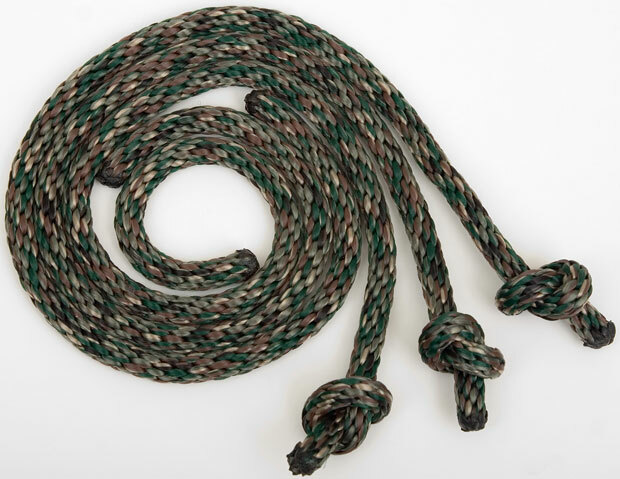 * Made from the same great roping as our leads. * Sold in packs of three. 22" x 0.38" x 0.2"